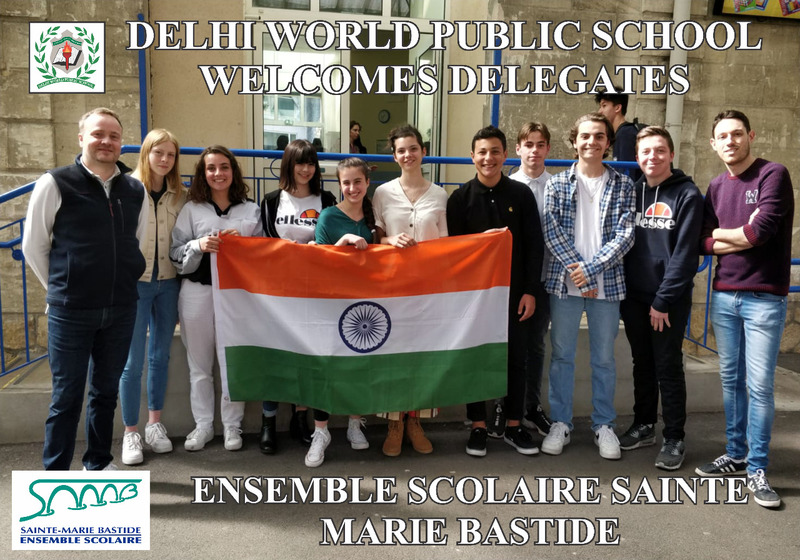 Traditional schools of Ghaziabad have seen some stiff competition from new age schools of late resulting in most of the schools being evenly placed today. 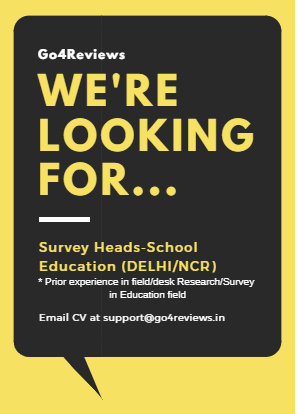 Go4Reviews is doing a survey of Ghaziabad schools along with other Delhi NCR schools based on desk, perceptual and physical survey. 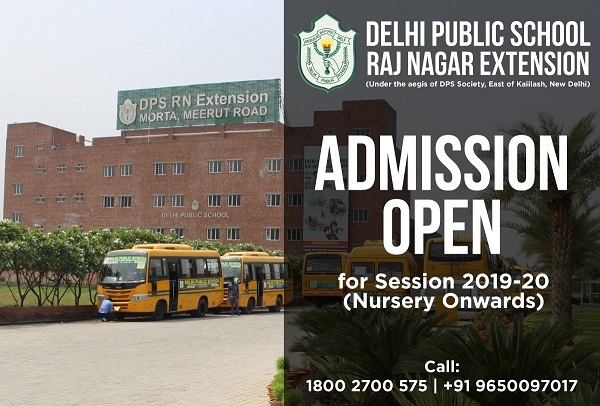 With the admission season in progress, here is an opportunity for parents or prospective parents of children in Ghaziabad schools to share their feedback about the schools with the community. Parents are also welcome to share their specific school feedback under comments. 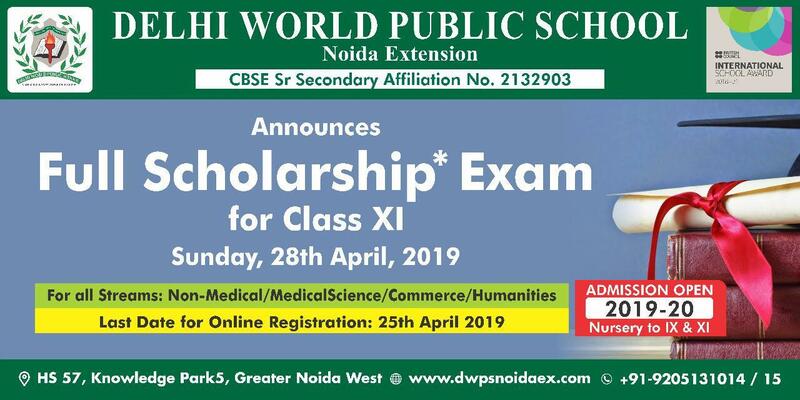 You may also enter the name of school missing from the list and that you feel is the best on given parameters and we will calibrate the entries. 1. 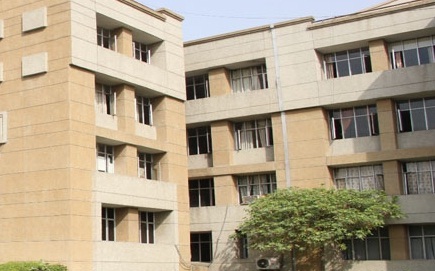 Academics - Which is the best school in Ghaziabad on Academics parameter? 2. 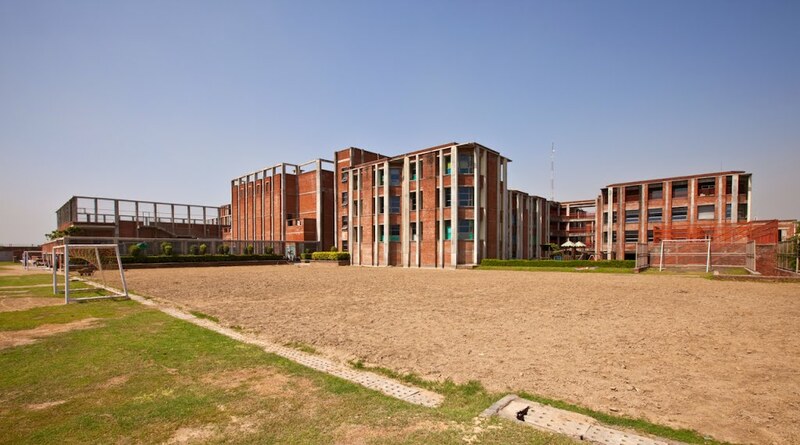 Infrastructure - Which is the best school in Ghaziabad on Infrastructure parameter? 3. 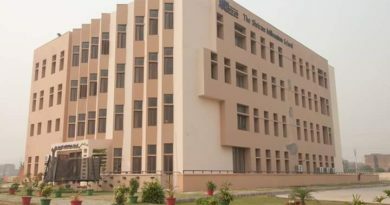 Safety and Security - Which is the best school in Ghaziabad on Safety parameter? 4. Individual attention to child - Which is the best school in Ghaziabad on Individual attention parameter? 5. 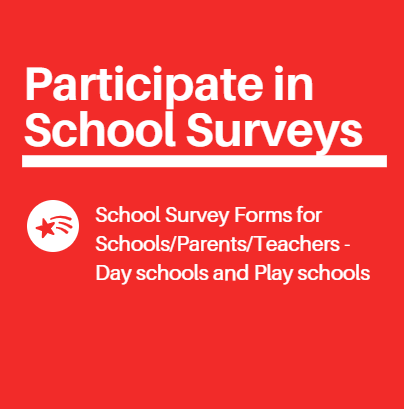 Parents Involvement - Which is the best school in Ghaziabad on Parents Involvement parameter? 6. 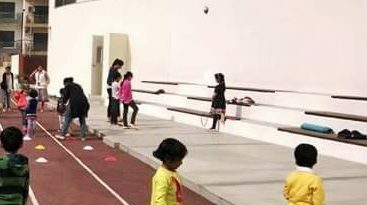 Extra curricular activities - Which is the best school in Ghaziabad on Extra curricular activities parameter?